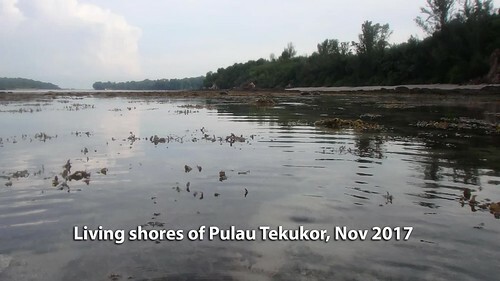 Thanks to Nicholas for letting me and Pei Yan join the small team of scientists on a quick trip to Pulau Tekukor. It was great to see healthy corals and lush seagrasses! 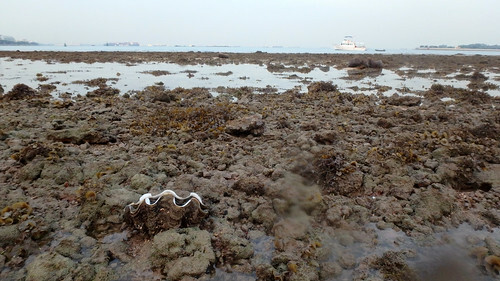 Here's a glimpse of some of the colourful marine life on Pulau Tekukor. 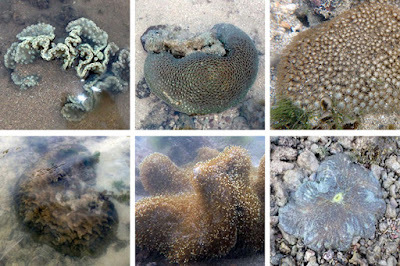 Along the way, I saw some hard and soft corals and they looked alright. There were also many Giant carpet anemones. 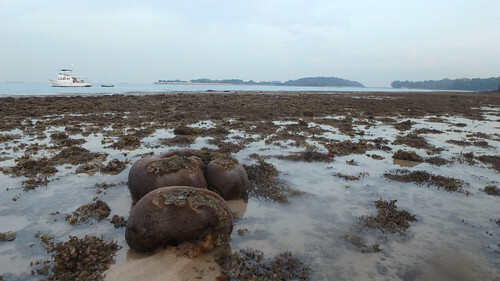 There are also still many Long black sea cucumbers, zoanthids and Frilly sea anemones. I was lucky to find the Pink-spotted bead anemones that Nicholas was looking for. I also some Banded bead anemones and Lined bead anemones. 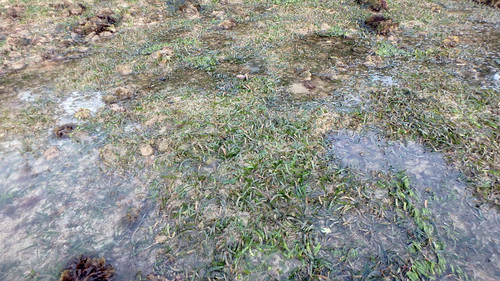 It was nice to share with Ben the seagrasses growing on the western side of the island. There were lots of Spoon seagrasses, as well as Sickle seagrass. 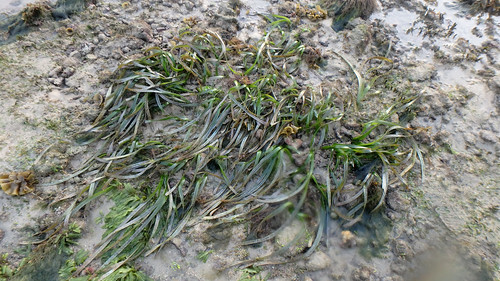 And a nice patch of Tape seagrass. It was not blooming. 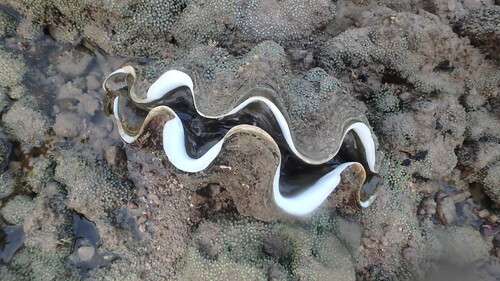 Pei Yan found the Fluted giant clam and it seems to be doing well. Nice and big, probably already a mama!